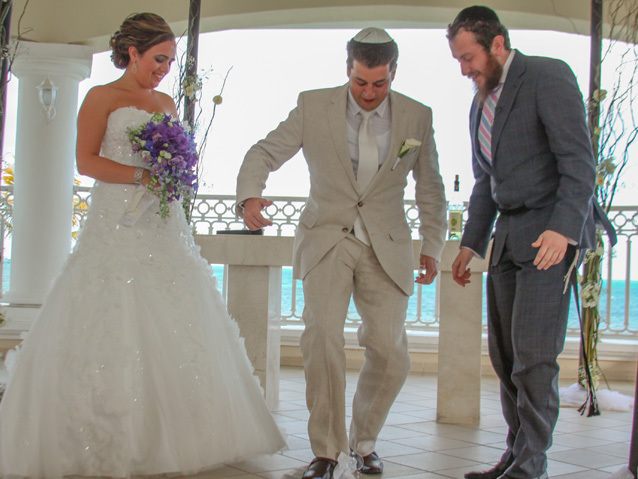 Planning a wedding can be challenge; planning a destination wedding can be a feat. But not at Palace Resorts. We recently spoke with Connie Marianacci, sales and marketing manager of weddings for Palace Resorts and Le Blanc Spa Resort, who showed us just how seamless the planning process can be at their resorts in Mexico and the Caribbean. OTG: What are the main fare options for couples who hold a destination wedding at a Palace Resorts’ property? CM: Palace Resorts sets the highest standards for five-star all-inclusive vacations in Mexico and the Caribbean. These standards are prevalent in everything from our luxurious and spacious accommodations, nightly entertainment, extravagant spas, and gastronomy. Every Palace Resorts property prides itself on offering not only top-shelf libations but also premium food. It starts with the prime USDA beef served at every restaurant, whether it’s the pool snack bar or the romantic La Trattoria restaurant on the golf course at signature property, Moon Palace Golf & Spa Resort. For those with a sweet tooth, Palace Resorts’ pastry department is probably best known for homemade ice creams and popsicles. While they have several popular flavors that will always be available, guest favorites are usually some of the more traditional Mexican flavors like Rompope and Coconut. All properties have multiple restaurants on-site with flavors ranging from Mexican and Asian to all American and Italian to offer varying culinary experiences – from casual to elegant and romantic. 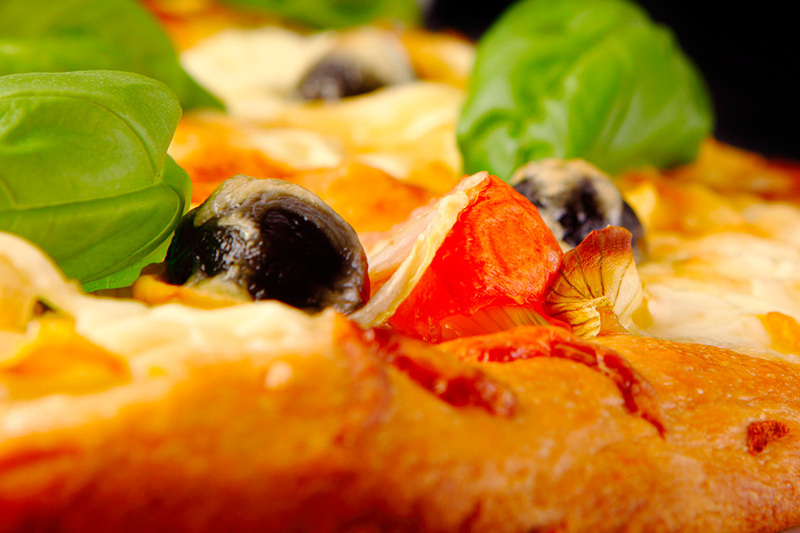 Savor fantastic fare for your fabulous festival at Palace Resorts. 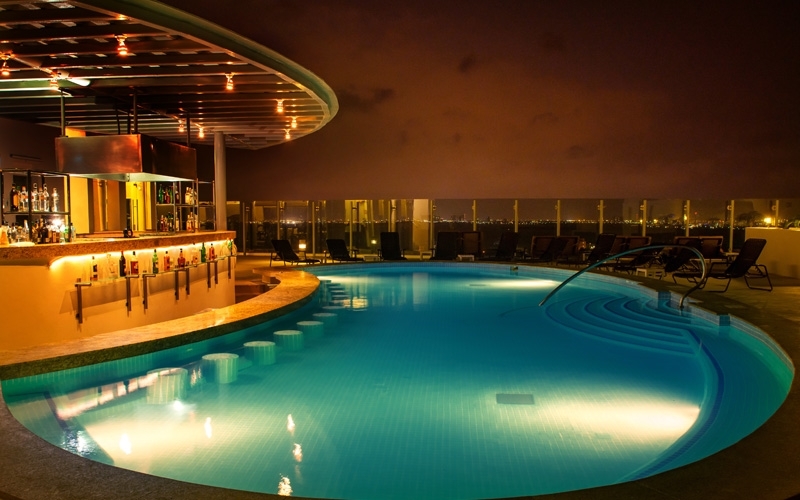 Palace Resorts offers a truly exceptional experience for travelers. The unparalleled level of service and comfort found at each property makes Palace Resorts a leading provider of world-class resort vacations. The brand raised the bar in unique offerings for destination weddings by specializing in Indian weddings. Palace Resorts flew in culinary consultants and trained resort chefs in preparing authentic Indian cuisine for these grand affairs. OTG: If couples can host their reception at a resort restaurant, what is the most popular restaurant/type of restaurant at your resorts? Why? CM: As an added incentive for couples seeking to host their destination wedding at Palace Resorts, the brand rewards couples who have family and friends joining them for their big day. 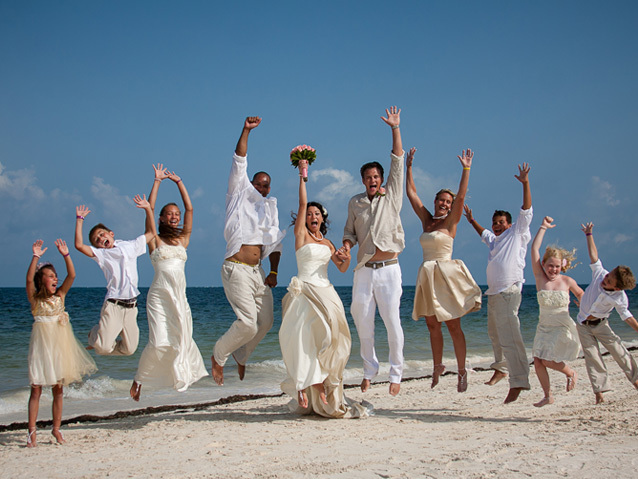 The larger the group, the more benefits the bride and groom can enjoy on their wedding day. Couples who book 75 room nights for their whole group can take advantage of Palace Resorts’ splendid perks including: unlimited private functions such as a cocktail hour and two-hour dinner, seven complimentary room nights and a room upgrade for the bride and groom. Palace Resorts also offers an option for a semi-private reception for up to 30 guests at many of the restaurants in our resorts. For example, Arecifes at Moon Palace Golf & Spa Resort is a Brazilian Rodizio restaurant and very popular with wedding groups. Moon Palace is also home to MoMo, an Asian destination known for mouthwatering flavors and visually enthralling culinary performances. The restaurant is popular with smaller wedding groups because they enjoy the Teppanyaki experience. Guests of any Palace Resorts hotel can enjoy the amenities and restaurants of other nearby Palace Resorts-brand properties at no additional charge. OTG: What is included in a restaurant reception? CM: Everything’s included at Palace Resorts. Each of the Palace Resorts Wedding Inspiration Packages includes everything from the wedding ceremony location with set-up and chairs to the bouquet, cake, sparkling wine and dinner reservations for up to 30 guests. Additionally, couples can add a reception to their package at a minimal cost. 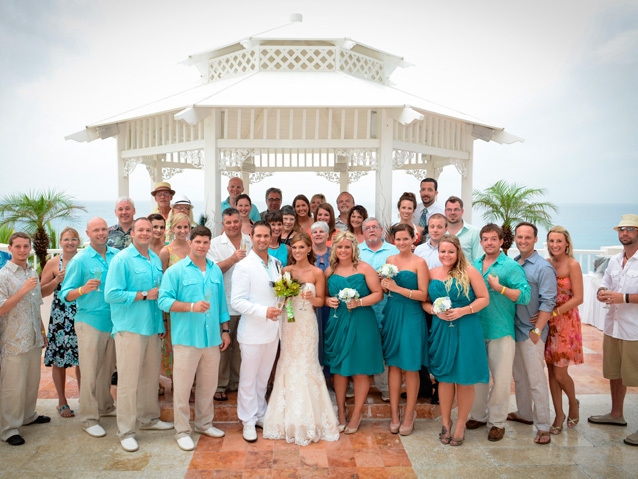 All inspirations also include the services of an expert Palace Resorts wedding planner. Furthermore, the best part of choosing Palace Resorts for a destination wedding is that guests enjoy the freedom of unlimited food and beverage during their stay. At Palace Resorts, the all-inclusive features also include nightly entertainment, 24-hour room service, a liquor dispenser with premium spirits and mini bar in guest rooms, all taxes and gratuities and a wealth of other services and amenities. OTG: Are there options for a couple who want a private dinner? CM: Absolutely. Palace Resorts’ expert team of wedding planners will work with the bride and groom to create an experience that fits their specific needs and desires, whether that means dining beachside, in their spacious guest room or in one of our various award winning restaurants. Palace Resorts also offers couples and wedding guests the popular resort credit to be used towards tours and excursions with their guests, spa/beauty salon treatments, golf outings, and more. Applicable resort credits depend on length of stay and are applied per room/per stay. Stay five to eight nights and receive up to $1,500 resort credit. Stay four nights and receive up to $750 resort credit. Stay three nights and receive up to $500 resort credit. Stay nine to eleven nights and receive up to $2,000 resort credit. Stay 12 nights or more and receive up to $2,500 resort credit. Palace Resorts offers some wonderful add-ons for couples. Couples who spend the first few days as a married couple with Palace Resorts can also add on the complimentary honeymoon package. The morning after their momentous day, newlyweds are welcomed with breakfast in bed, a bottle of sparkling wine, and a honeymoon cake. Couples are also treated to a private romantic dinner for two, special turndown service, access to the exclusive honeymoon concierge desk and 6:00 p.m. late check-out (upon request and subject to availability). The complimentary honeymoon package is also available to couples who present proof of marriage within the past year. OTG: Can couples customize their wedding fare at Palace Resorts? CM: Every couple envisions their big day entirely different, from intimate to lavish. With eight truly unique hotels, Palace Resorts can offer every bride and groom the wedding venue that fits their personality, lifestyle and budget. Palace Resorts proudly offers various wedding menu selections that are completely customizable based on the preferences of the bride and groom including vegan, vegetarian and gluten free options. This includes where dining will occur – from expansive ocean view terraces to beach based gatherings, receptions can be hosted just about anywhere a bride and groom imagine. OTG: When it comes to the cake design, how customizable are the design elements, cake and filling flavors? CM: The Palace Resorts expert cake design team will take the bride and grooms vision, ideas and color scheme and bring them to life in a one-of-a-kind masterpiece cake creation. Palace Resorts offers a variety of unique designs and an array of hues. The goal of every expert Palace Resort pastry chef is to offer a spectacular, breathtaking work of edible art. Varied cake flavors are available for guests including sponge vanilla, red velvet, carrot, cheese cake and chocolate. Filling options include golden vanilla, strawberry, cream cheese, chocolate and lemon. Fruit fillings include fresh strawberries, peach and pineapple and icing can be buttercream, rolled fondant or whipped cream. OTG: What is the most popular dish served at a Palace Resorts’ wedding? Are you noticing any new trends? CM: Many Palace Resorts bride and grooms request customized menus and appreciate the inclusion of Mexican cuisine to celebrate the destination’s authentic flavor and backdrop. La Trattoria, a traditional Italian fine dining establishment located within Moon Palace Golf & Spa Resort’s Jack Nicklaus Signature Golf Course, is one of the brand’s most frequented eateries, with the Pollo Alla Pizzaiola being the most popular dish. The Pollo Alla Pizzaiola is succulent chicken breast au gratin with fresh parmesan cheese and tender prosciutto. What’s the largest wedding reception you’ve accommodated at Palace Resorts? 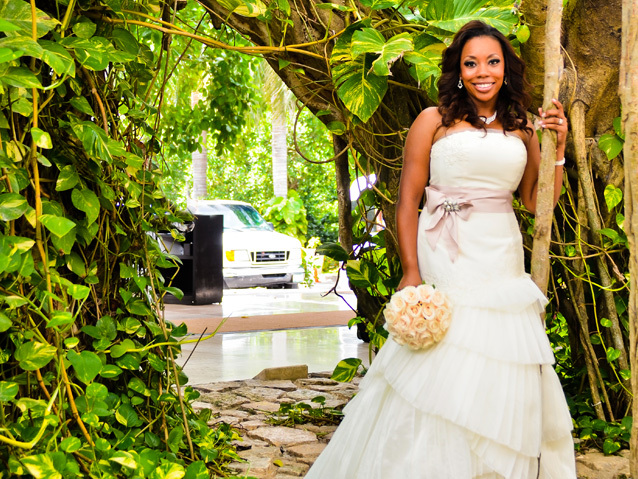 Palace Resorts has accommodated a wedding reception of up to 450 guests. 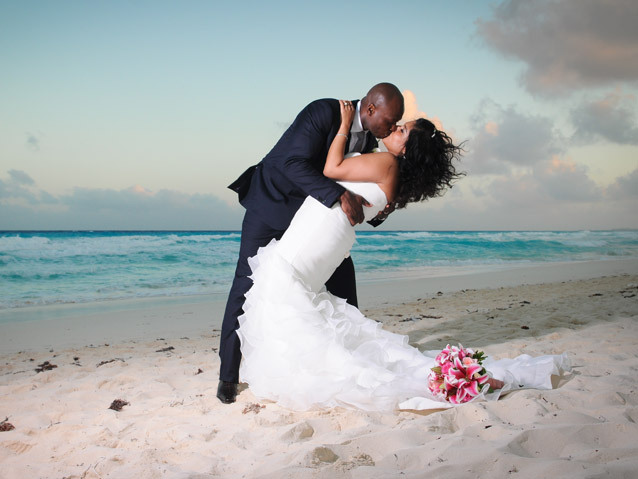 We host weddings from couples from all over the world. From the luxurious AAA Five Diamond Le Blanc Spa Resort to Cancun’s entertainment destination, Moon Palace Golf & Spa Resort, a AAA Four Diamond resort and the brand’s signature property, Palace Resorts offers eight distinctive properties with varying attributes in Mexico and the soon-to-open Moon Palace Jamaica Grande in Ocho Rios. The intimate Sky Terrace is a wonderful place for a cocktail hour. There is truly something for every wedding party. Moon Palace features a chapel on property that offers a striking and unforgettable backdrop. Beach Palace’s Sky Terrace is ideal for couples seeking a wedding venue with 360 degree panoramic views of the breathtaking Caribbean Sea. 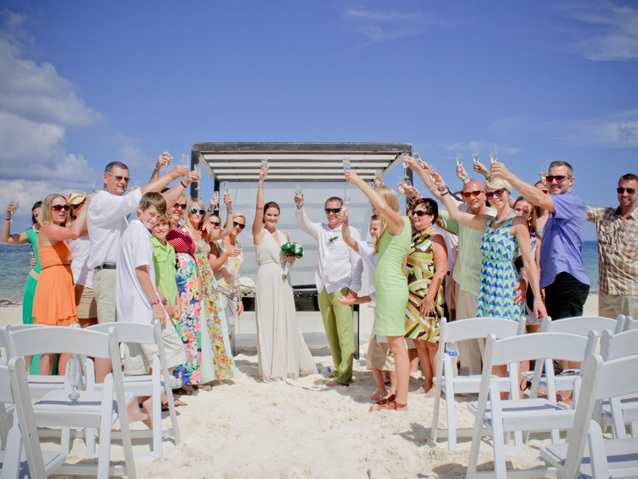 For the bride and groom seeking something especially unique, the bohemian chic Isla Mujeres Palace is an ideal backdrop for an intimate secluded experience. Guests will also have the ability to select premier entertainment amongst a diverse selection of talent; perks such as the ability to create a handcrafted, signature cocktail available throughout the property, named after the bride and groom, and an unparalleled level of intimacy and privacy.